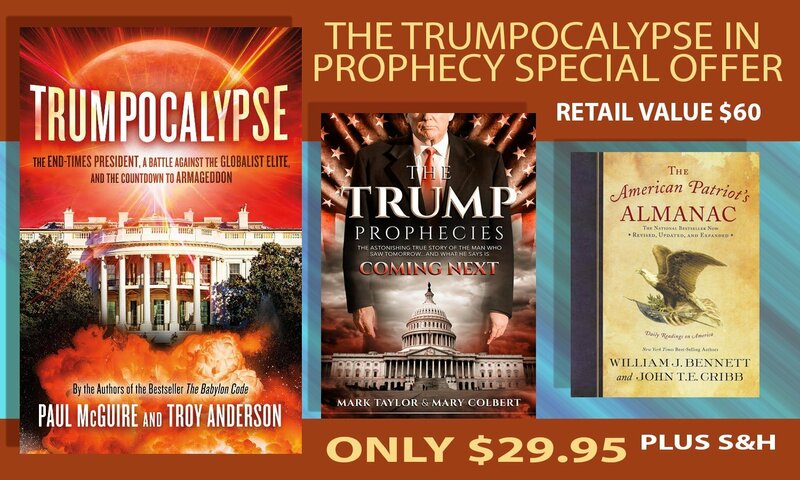 International bestselling authors Troy Anderson and Paul McGuire discuss an explosive exposé involving the fierce opposition to the Trump presidency. 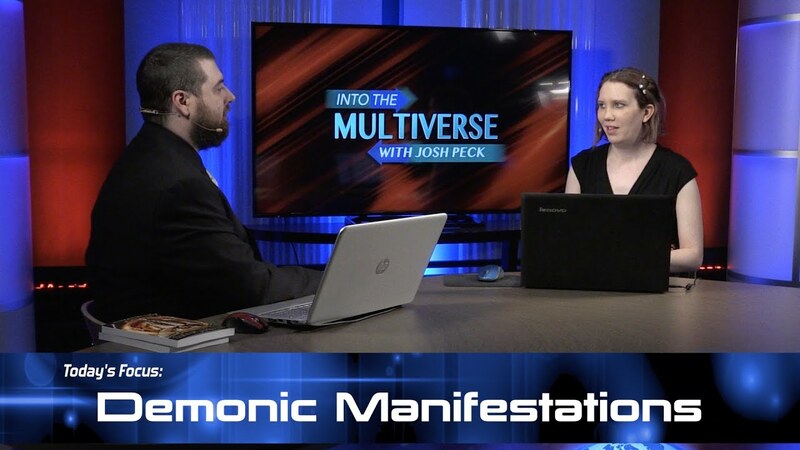 Learn why the globalist elite and Deep State will stop at nothing–assassination, military coup, staged economic collapse, or worse–to overthrow him. Steve Quayle and Timothy Alberino discuss their forthcoming film True Legends: There Were Giants.